If you’re among some of the thousands of North Carolinians living without health insurance, then you are familiar with the financial dilemma that comes up every time you get sick. You ask yourself if you’re really sick enough to make an appointment with a doctor and, if you do make an appointment, you wonder if you can even afford to pay for the visit. Then there’s the out-of-pocket cost of a prescription to consider. It’s a terrible feeling to be physically sick and, at the same time, stressed out about the cost of medical care. 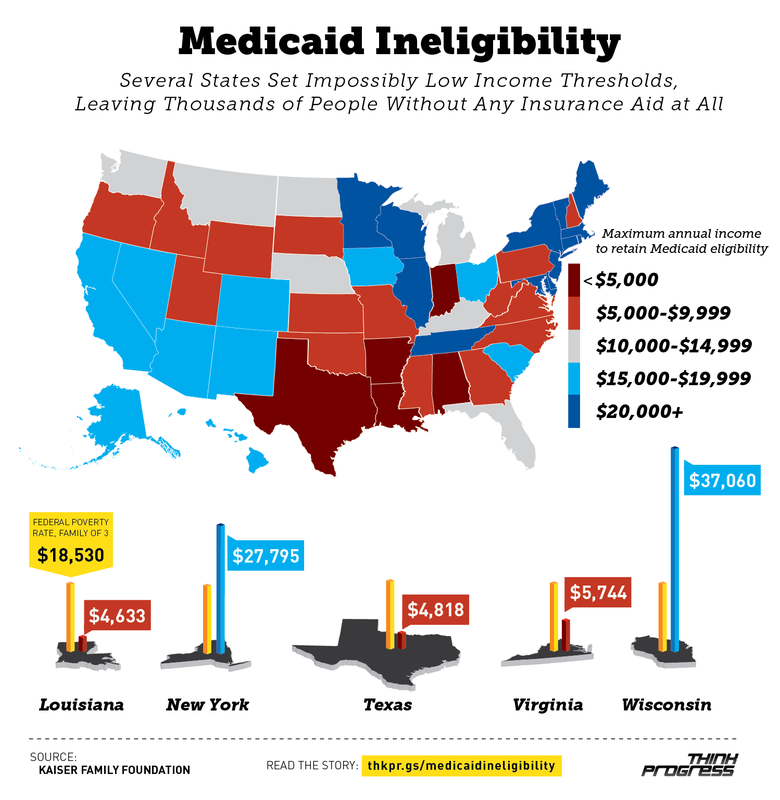 That’s why subsidized insurance coverage would be such a help to the uninsured in North Carolina. Most people who are without health insurance fall into some sort of “gray area”. That’s because their annual income is too high to qualify for state-funded Medicare, but it’s also too low to afford any form of quality health coverage. If you’re one of millions who are stuck in the gray area, you’ve probably tried to apply for some form of assistance with the state, only to be denied due to your marginal income. It can feel like you’re being punished for making just enough money to get by. Once you start asking for individual health insurance quotes, you quickly realize you can’t afford to purchase your own policy either. It’s utterly frustrating. Without the luxury of health insurance, many people have learned how to manage their own health conditions at home. As the price of healthcare services have continued to skyrocket year after year, the cost of maintaining regular checkups and doctor visits have made it almost impossible for the uninsured. When medical conditions get really bad, most people without health insurance are forced to visit a local emergency room. 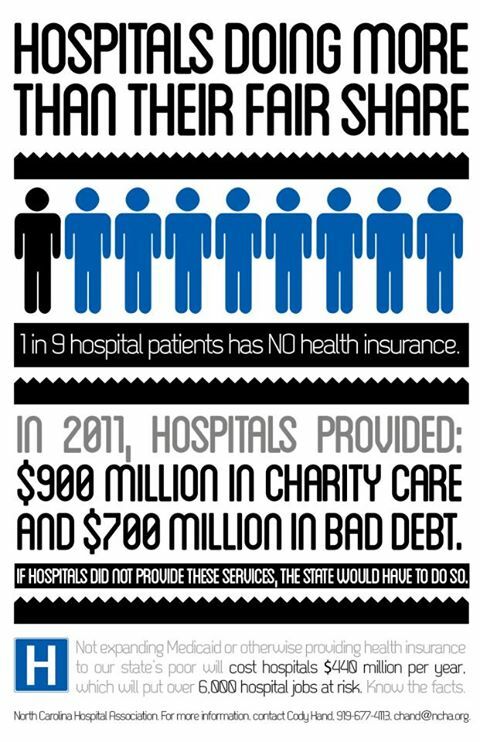 Although this does give them access to healthcare services, the bills that result from emergency care are astronomical. Luckily, this vicious cycle is about to end for over 1 million North Carolinians as part of the Patient Protection and Affordable Care Act. Under the new federal healthcare law, which will begin taking applicants in October, a large number of the population will be eligible for subsidized insurance coverage. 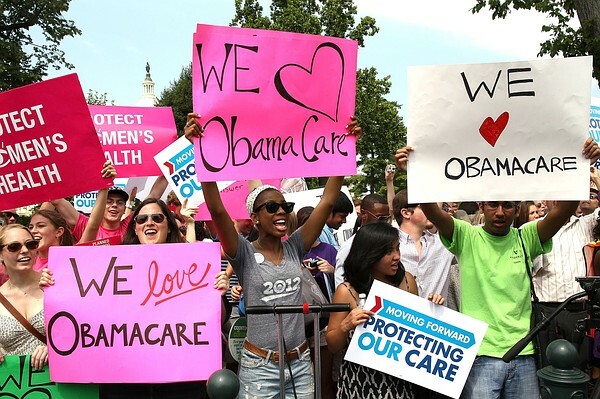 This shift to cover America’s uninsured is expected to be the biggest and boldest change to the medical scene since the introduction of Medicare in 1965. This is truly exciting news for anyone who has been forced to go year after year without medical insurance. So What is Subsidized Insurance Coverage? An estimated 800,000 uninsured North Carolinians are expected to buy subsidized insurance coverage under the new health insurance exchange. In addition, over half of the 435,000 North Carolina residents who are lucky enough to hold their own individual policies will have the option to switch to cheaper, subsidized health coverage. For the 7.6 million North Carolinians who have other forms of health insurance, such as employer-provided insurance, Medicare or Medicaid, there will likely be little to no change in coverage options. The enrollment process for these new insurance plans begins in October, but your coverage will not begin until January 2014. You’ll likely have two options when it comes to insurance carriers: Blue Cross and Blue Shield or Coventry Health Care of the Carolinas. Under the new law, North Carolinians who qualify for subsidies should be able to receive more than $5,000 each year (per household) as a way to offset their insurance costs. The amount of your subsidy will vary, depending on your income and other factors under the Affordable Care Act. Anyone who doesn’t purchase their own insurance will be forced to pay a fine beginning next year. The fine will start out at $95 or 1 percent of your total income, whichever one is greater. While this may seem harsh, the new plan does everything it can to provide each and every person in America access to affordable healthcare, so there is really no excuse to go without coverage. With medical debts being one of the top reasons for seeking bankruptcy protection, the idea of nipping those costs in the bud sounds like a dream come true. However, if you are currently struggling with enormous debt and can’t seem to make ends meet, you need to take action now and consult with an experienced North Carolina bankruptcy lawyer. Filing a Chapter 7 or Chapter 13 bankruptcy could be the best solution to your financial problem.